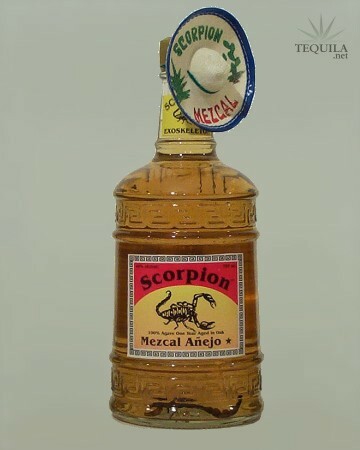 Scorpion Anejo 1 Year Mezcal, double distilled. "Fresh, nimble, nicely balanced spirit with a hint of melon flavor and no sting at all!" All Scorpion Mezcals have a scorpion exo-skeleton in the bottle. FDA Approved. Yikes...all I can say is HOT HOT HOT....!! 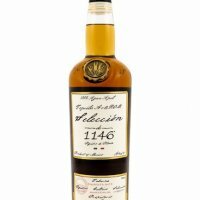 It has the smoky flavor you expect with Mezcal but it is waaaay too hot for my taste buds. They name says it all...it has the bite of a Scorpion.